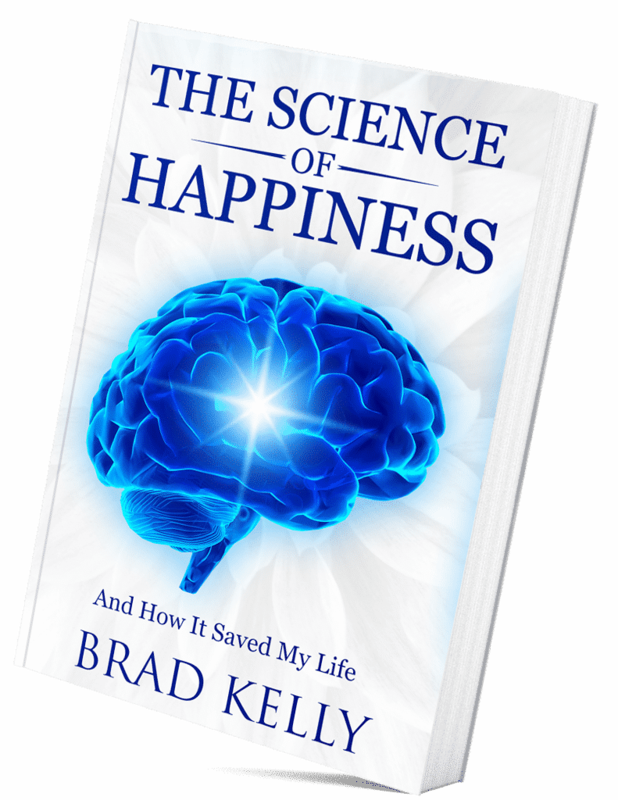 The E-Book is 110 pages in length and designed to be an easy weekend read; yet within that short amount of time give you a true understanding of how our brains work behind the scenes to drive our happiness or create stress. Using this knowledge you will be able to improve your mental health and thus life in ways you never imagined. It is the same information that saved me from 10 years of sickness and is fully supported by 3 Psychiatrists, 2 Psychologists, and 1 Neuroscientist, and foreworded by Dr. Gary Cass. I personally guarantee this short story will improve your life in at least 3 ways or your money back.